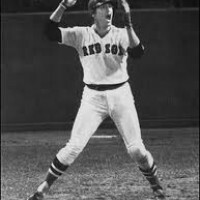 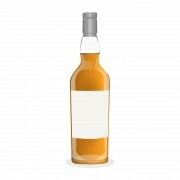 Big sports fan (especially baseball, American football and hockey) who enjoys the variety that the world of whisky has to offer. 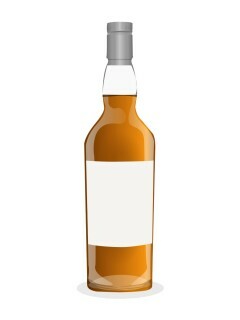 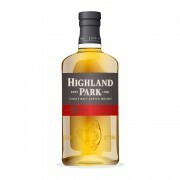 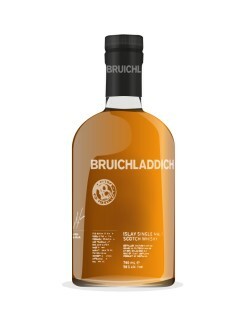 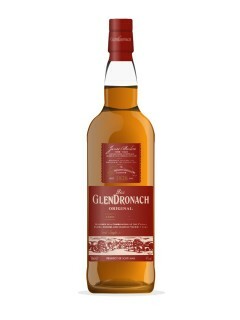 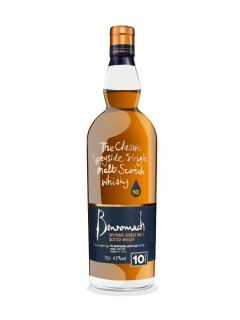 I quickly discovered that my preference tends toward those drams that have a more complex/bold/robust profile. 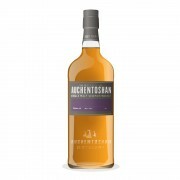 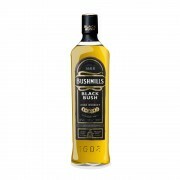 Auchentoshan 12 Year Old A Cheaper Keeper! 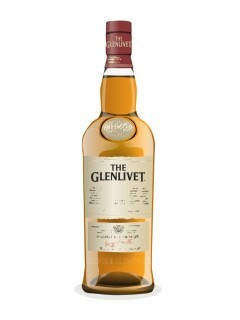 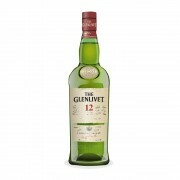 Glenlivet 12 Year Old Battle of the "Gateway Glens"